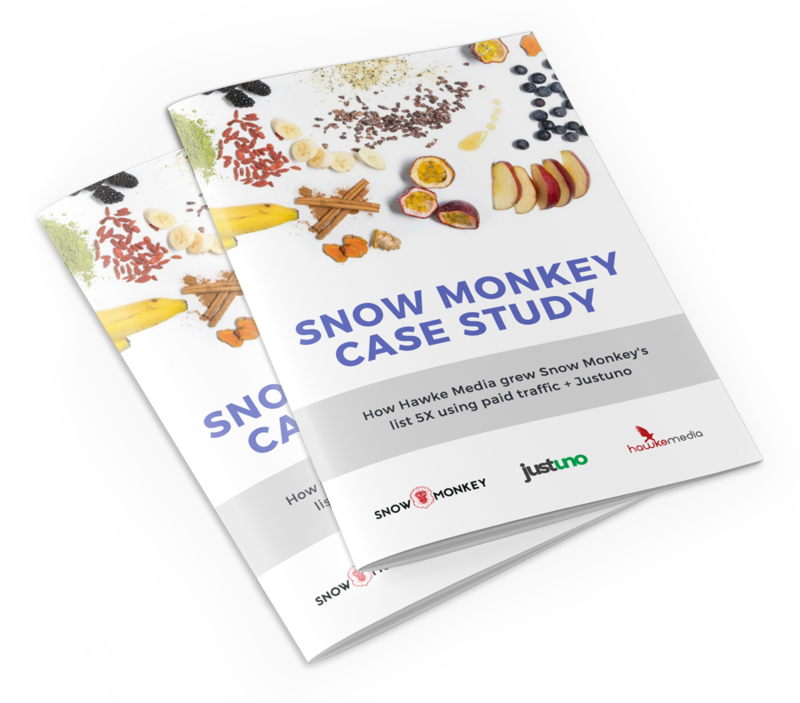 Snow Monkey, a vegan ice cream retailer, uses Hawke Media as their marketing agency to manage their campaigns in a fully integrated and scalable way. As a Justuno Agency Partner, Hawke Media was able to seamlessly pull together a performance-focused campaign using a variety of e-commerce apps. Learn how this marketing Dream Team worked in harmony to increase online sales for a traditional brick-and-mortar business. BONUS: Don't want to read the case study? Watch the webinar below for a step-by-step guide through the entire campaign strategy. 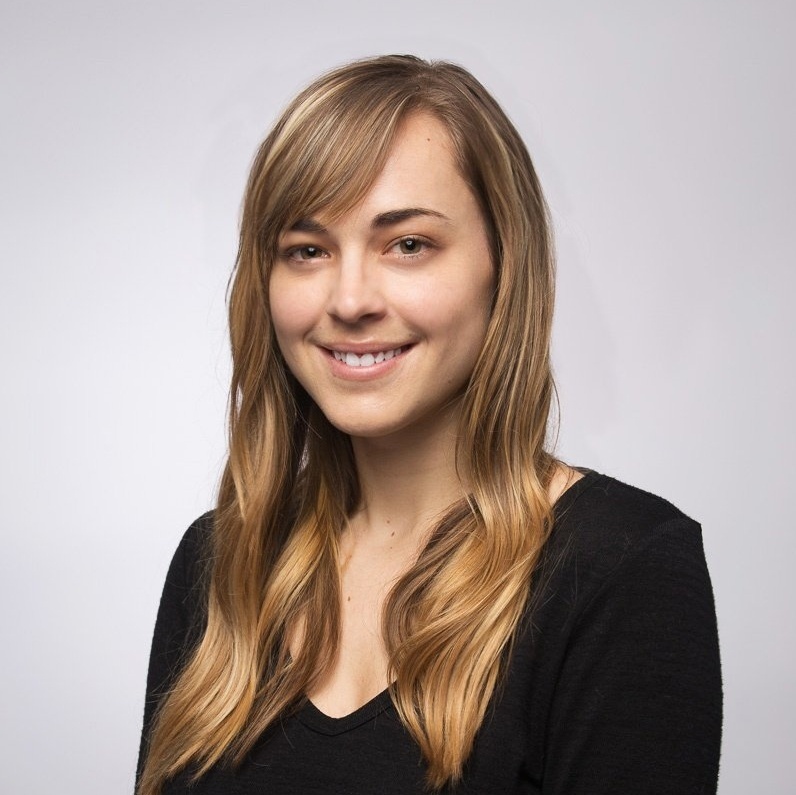 Rounding out their marketing stack, Snow Monkey uses Bold Commerce for subscriptions, Klaviyo for powerfully segmented emails, Justuno for personalized on-site messaging and Shopify as their e-commerce platform supporting it all. Don't want to read through the case study? Watch the webinar below! Get average industry opt-in rates, revenue attribution, promo bounce rates and more. 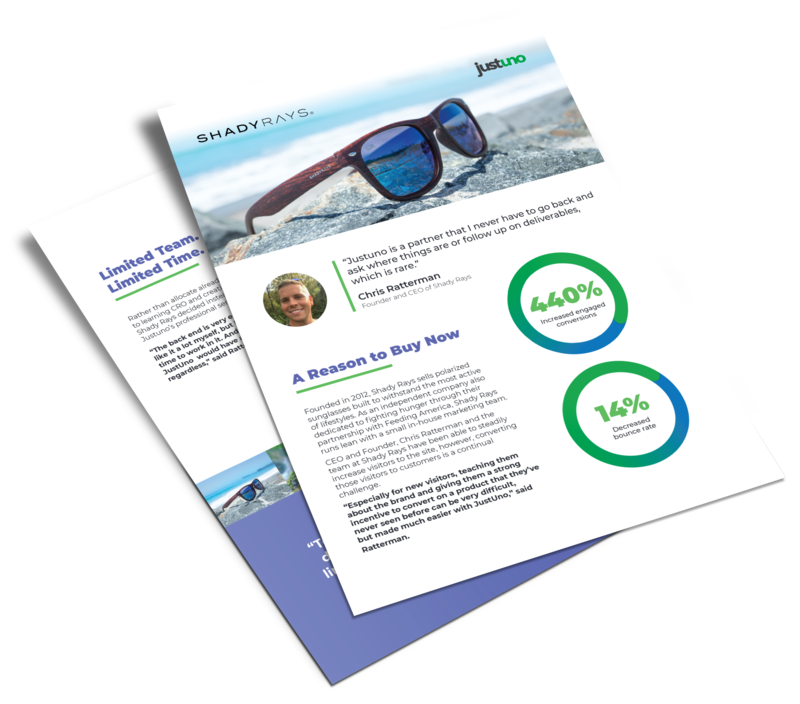 Download our 41-page e-book for everything you need to effectively market this weekend. Learn how Shady Rays captured over 200,000 email leads in just six months. 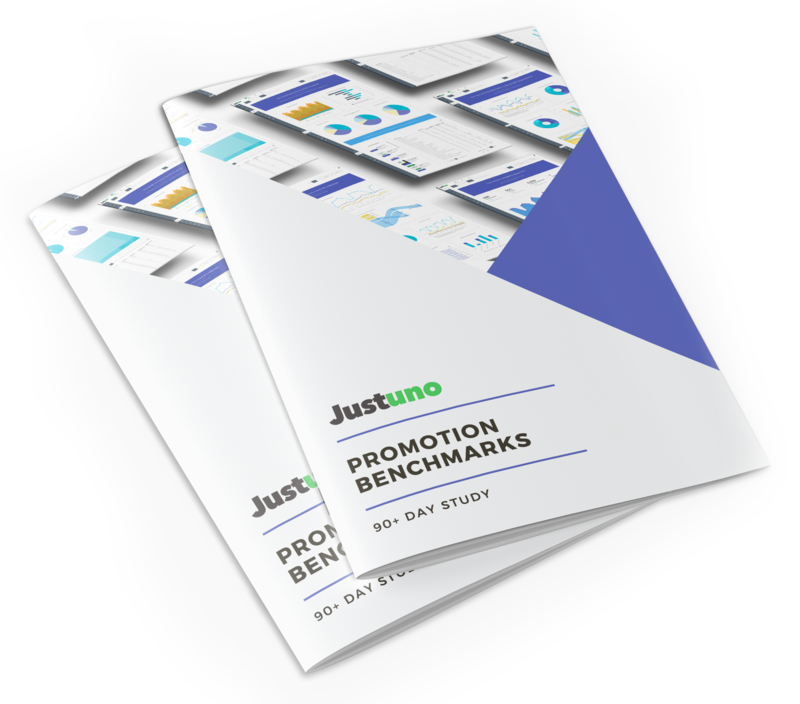 "Not only is Justuno's product extremely relevant but it's constantly evolving and their customer support unmatched. They don't just solve problems, they also listen to our feedback to improve the product." 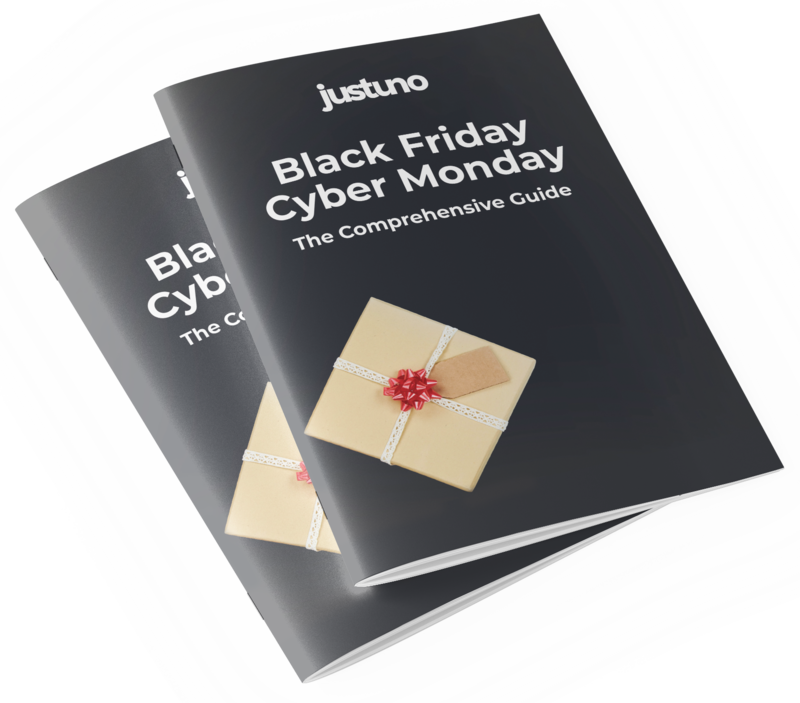 Justuno Spin-to-Wins see a 13% average opt-in rate. How much is 13% of your traffic worth? Create a Justuno account to start converting your existing website traffic, today!